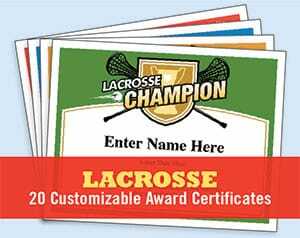 Sports Practice Plans, certificates templates and offseason training plans. 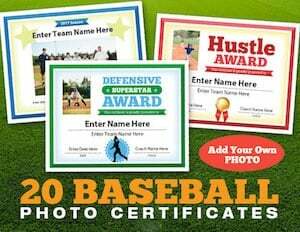 Sports practice plans for coaches, offseason workouts for players and sports certificates templates to recognize players, coaches and team parents are featured on this site. 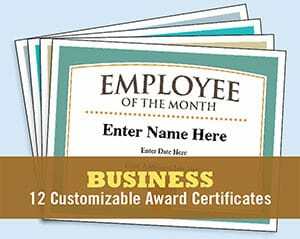 Click on the product photo or the link to find out more info below. 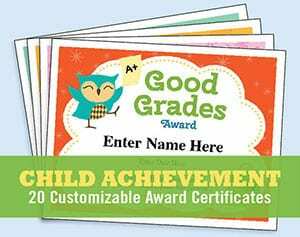 Pass out a smile with these fun certificates! 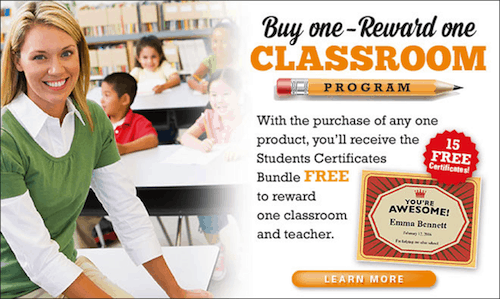 Learn more about this program for teachers by clicking on the image. 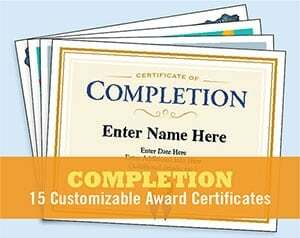 These certificates are included in the Teacher and Classroom bundle. All of the products shown are digital products. Upon purchase, you’ll immediately receive a link to download your product. 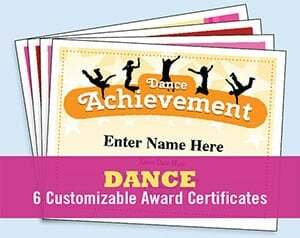 For each product listed on this page, there is a detailed page that you can access by clicking on the link or the product photo. 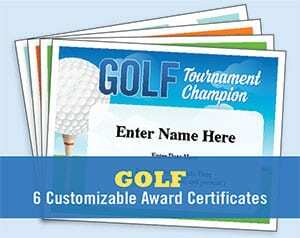 The detailed pages show sample pages and describe the products in more detail. 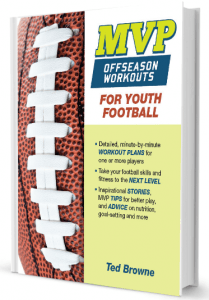 Any purchase from our store qualifies including practice plans and offseason workouts. 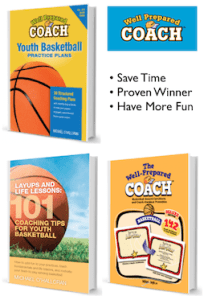 Volunteer, youth sports coaches face a major challenge: time. If you’re working a full-time job, you have limited time to transition from your day job, grab something to eat and be ready for practice. 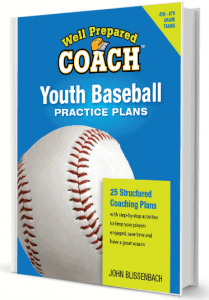 Most coaches don’t have enough time to think through each practice and prepare a comprehensive plan. We do the heavy lifting for you. 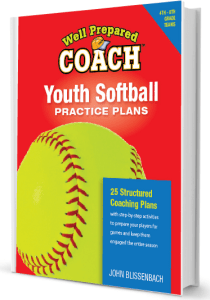 Each of the practice plans books provide complete blueprints for how to run a season’s worth of practices. 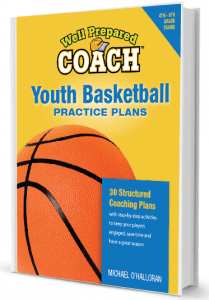 Practice-by-practice and minute-by-minute, the structured practice plans provide you the specifics you need. 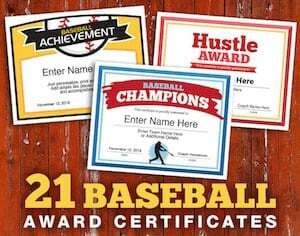 Instills confidence in coaches and players by working with a proven system. 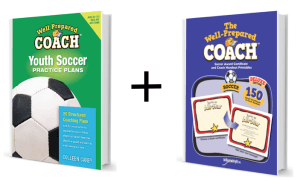 Our authors are experienced coaches who have “been there and done that”. 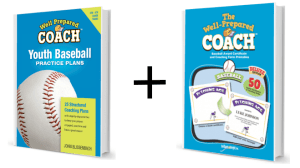 Don’t reinvent the wheel – go with a winner that’s been coach-tested. 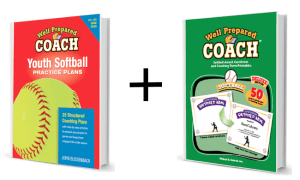 You’ll be teaching concepts in the right order and at the right time for your players with these sports practice plans. Your team will improve rapidly. The biggest winners are the players! 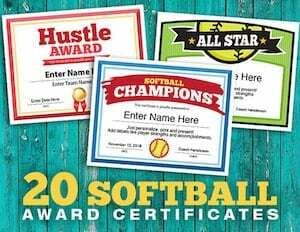 Save time with these sports practice plans. You won’t have to start from scratch; just review and tweak as needed for your team. 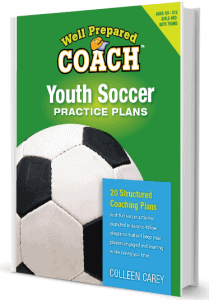 Print out the plan for your upcoming practice and bring it with you to use as your guide. 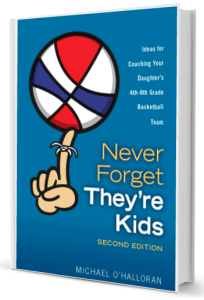 You’ll be able to “live in the moment” at practices by being focused on the task at hand vs. having to worry about what to do next. 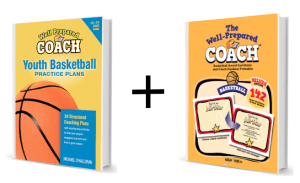 You’ll have more fun coaching and your players will enjoy the process more. 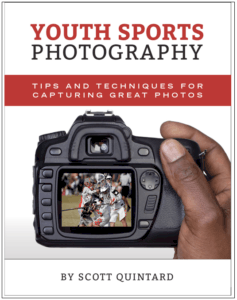 The offseason is a great time for youth sports participants to improve their game. 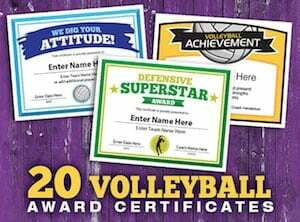 But, how do you keep players motivated without spending an arm and a leg on sports camps and private instruction? 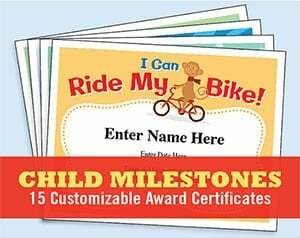 And, is their a way to reduce the amount of time spent in the car driving kids to various sports facilities all over? 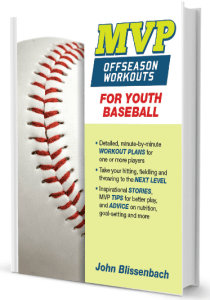 The MVP Offseason Workouts provide structured workouts that enable players to improve their games from the comforts of their own yard or neighborhood. Plus, there are 18 different plans that can be completed in a 6 week time period (3x per week) or in 9 weeks (2x per week). 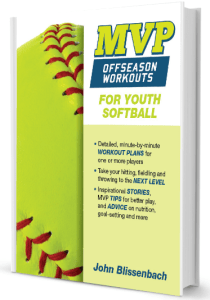 Players learn skills, get in shape and prepare for the regular season with guided, minute-by-minute plans. Players get plenty of reps. In a summer league playing 5 on 5, players might only get off 5 – 15 shots per game. 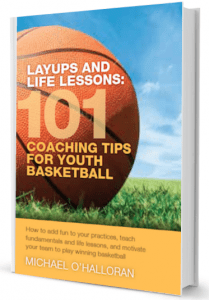 In these workouts, players get many more reps and can really improve their games. 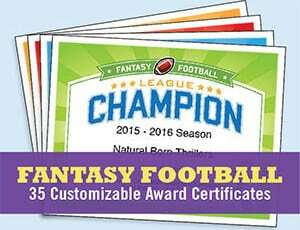 No more chauferring players to gyms and fields all over the metro. 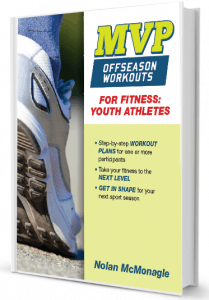 Players can complete these workouts in their own yards or neighborhood parks. It’s a great value. 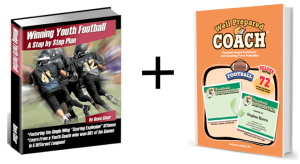 Compare prices: $23.99 for 18 workouts looks pretty cheap compared to $500 camps or $100 for a 3-hour clinic. Do what the pros do. 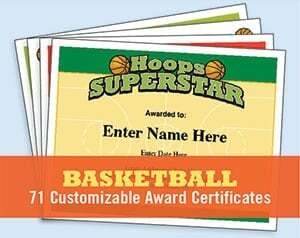 Professional athletes sharpen their games and work on new techniques with dedicated time by themselves or a friend. 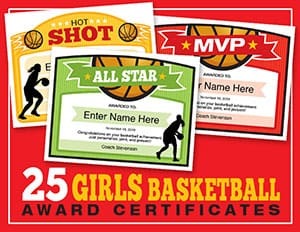 At season-ending parties and throughout the season, it’s nice for coaches to recognize players individually and as a team with words of praise. 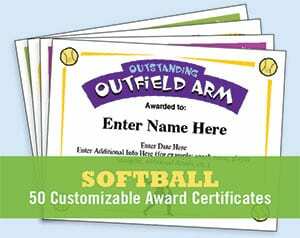 These are cherished moments for players that they may long remember, and parents also love to hear their kids complimented. 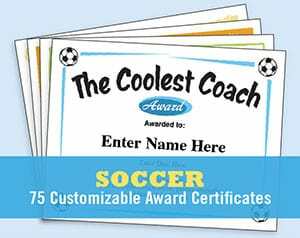 The challenge for coaches: how to make the moment memorable and provide a keepsake for players and parents to look back at upon the season’s conclusion? 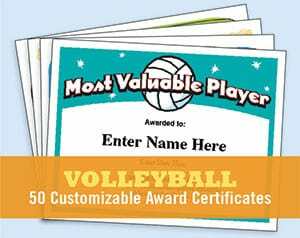 These customizable certificates enable coaches and team parents to recognize players, team parents, coaches and others with well-designed certificates. 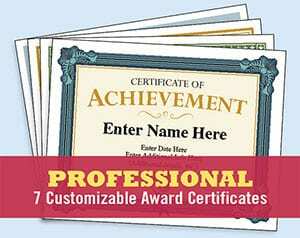 With a variety of options, you’ll be able to pick the best certificate for everyone. 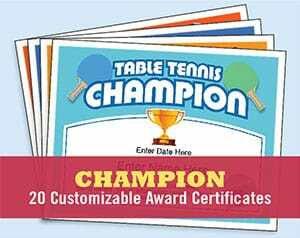 With fun graphics and room for you to fill in comments, your certificates will enjoy a treasured spot in recipients’ homes. 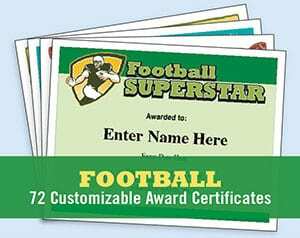 You’ll make folks smile when you award them a certificate. 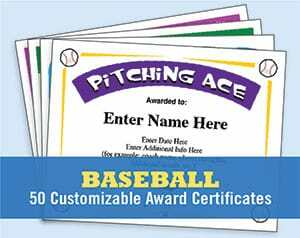 Fun graphics make these a lasting keepsake. 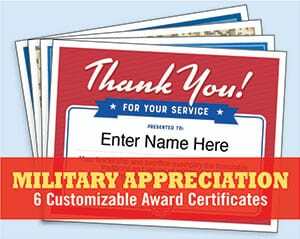 Give them something to remember you by. 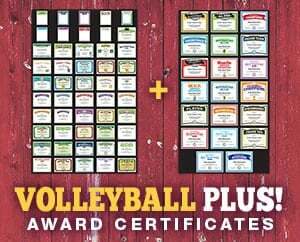 Lots of choices to find the perfect fit for each of your players. 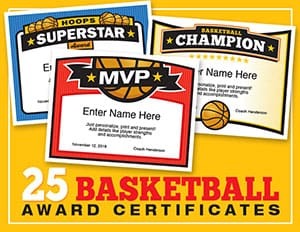 Use these year after year with each of your teams.